Love Grown Foods cereal is revolutionizing breakfast with their power blend of navy, lentil, and garbanzo beans! 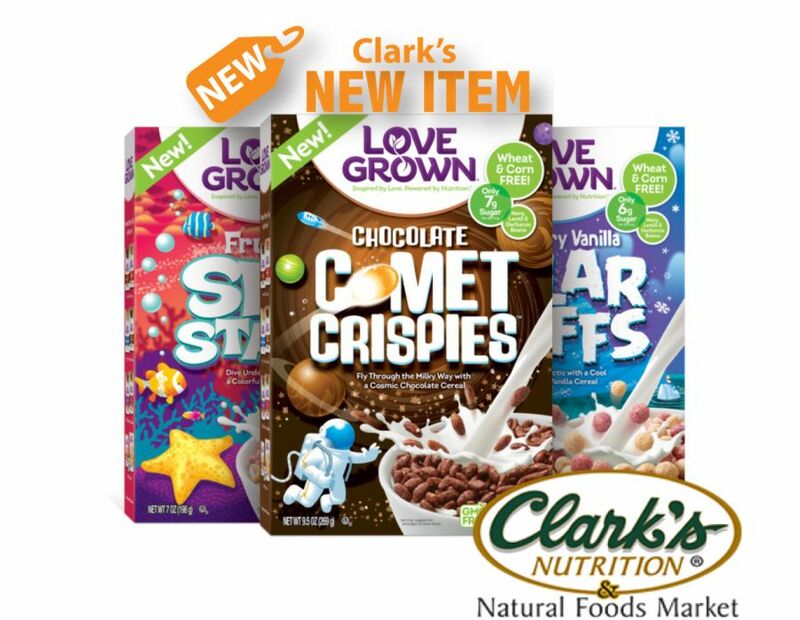 They launched their Power O’s and Mighty Flakes after realizing the need for nutritious cereals that are both wheat-free and corn-free. With their power-packed ingredients and passion for creating delicious foods, they promise you will find their cereals to be love at first bite.